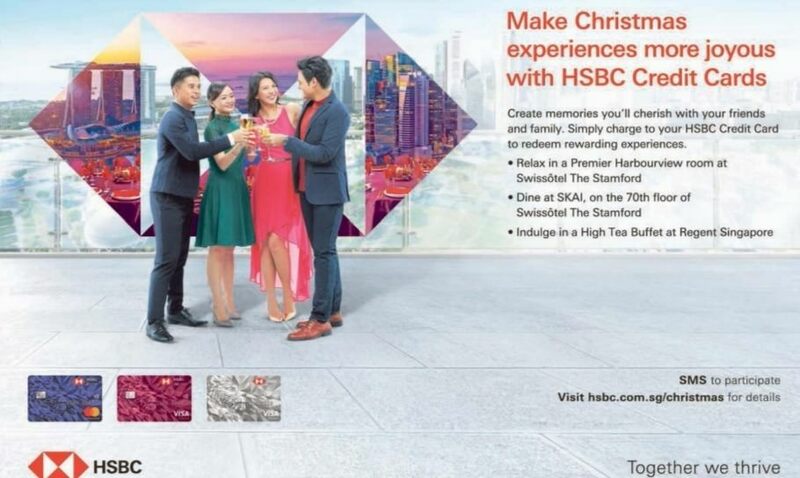 credit card 1: HSBC Premier Card Apply Now! credit card 2: HSBC Platinum Card Apply Now! credit card 3: HSBC Gold Cards Apply Now!